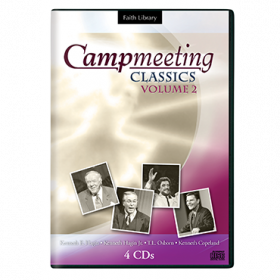 For over 30 years, Kenneth Hagin Ministries' Campmeeting has been a time of refreshing and excitement for all believers. 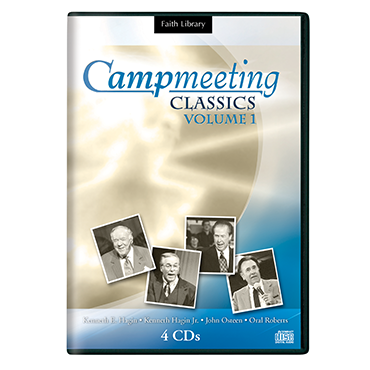 Participate in past Campmeetings with this collection, which features timeless teachings from Rev. 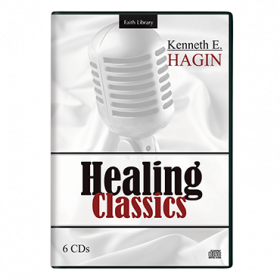 Kenneth E. Hagin, Rev. 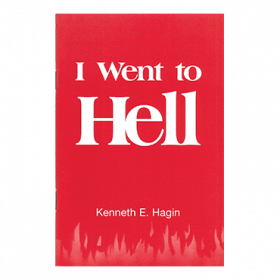 Kenneth Hagin Jr., Rev. 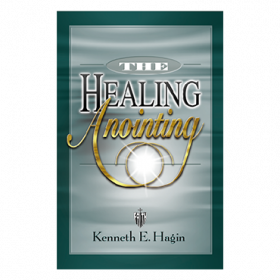 John Osteen, and Dr. 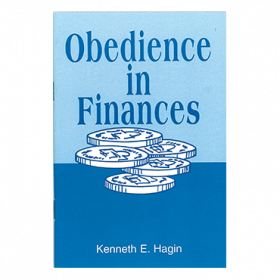 Oral Roberts! 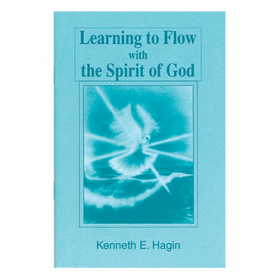 These powerful messages remain relevant today for your spiritual enrichment!